Edge Innovative hunting products have been on the market for 17 years. 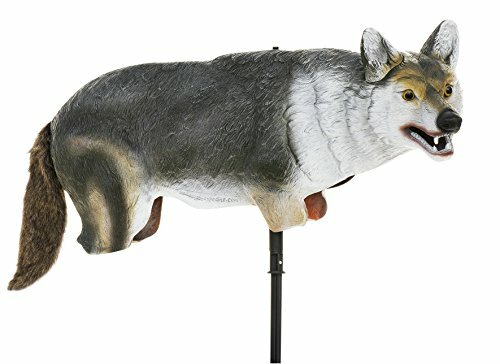 Our goal is to offer new innovative decoys and accessories to the maket year after year. Sound, motion and sight is incorporated into our Edge prodcuts. Waterfowl, Predator, Game Birds,Big Game,Pigeons- Come Hunt with Edge! If you have any questions about this product by Lucky Duck, contact us by completing and submitting the form below. If you are looking for a specif part number, please include it with your message.